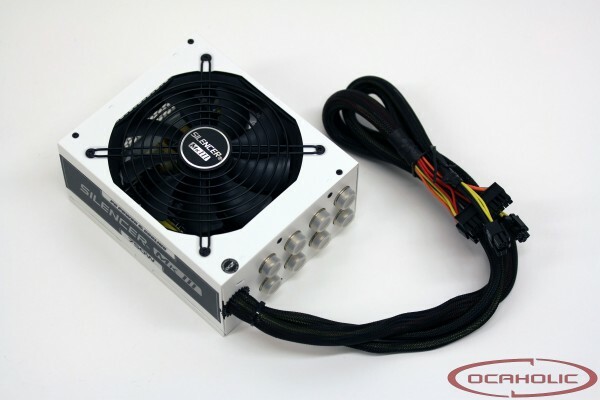 With the Silencer MK III 750 Watt, OCZ updated another one of the Silencer series power supplies. Quite some time ago we reviewed this models bigger brother which boasts up to 1200 Watts and today we're going to check wheter this unit is able to convinces us too or not. On the following pages we will show you the strenghts and weaknesses of OCZ Silencer MK III 750 Watt.